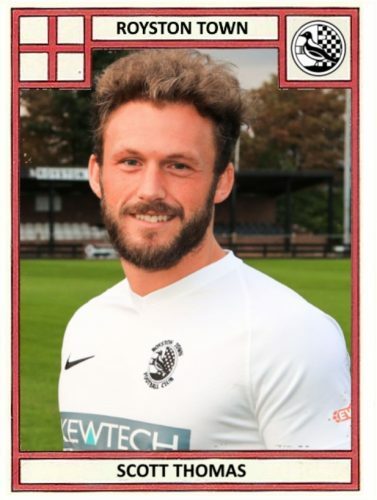 Midfielder Scott Thomas is latest member of the Crows First Team squad to feature in our Player Profile series. Read on to discover the lengths he went to in an attempt to snag his own Spice Girl! Previous clubs: Hemel Hempstead Town, Chesham United, Boreham Wood, St Albans City. 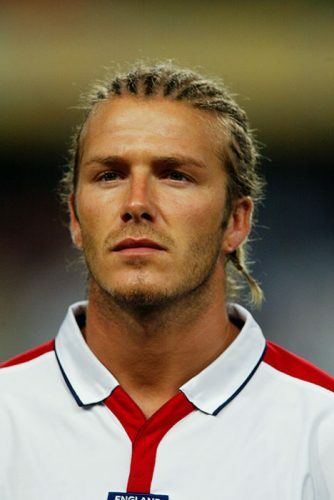 Favourite player when growing up: David Beckham. I used to try and copy how he’d kick a football, copy the boots he’d wear and even copy the hair dos. All to try and get myself my very own Spice Girl. Hey Scotty, did you have this hair style too? Favourite Away Ground: Hereford FC last season was good. Felt like a proper football match. Most memorable moment in football: Winning promotion into the National League with Boreham Wood. A great season and an even better holiday followed! Biggest disappointment in football: Usually the officiating. And when I say ‘usually’, I mean every week of the football season. Best player you’ve played with: David Noble. Ultimate composure, rarely loses the ball and makes the game appear effortlessly simple. 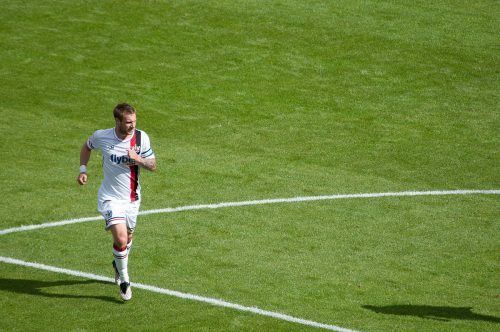 I learnt a lot from him on the pitch and laughed a lot with him off of it. 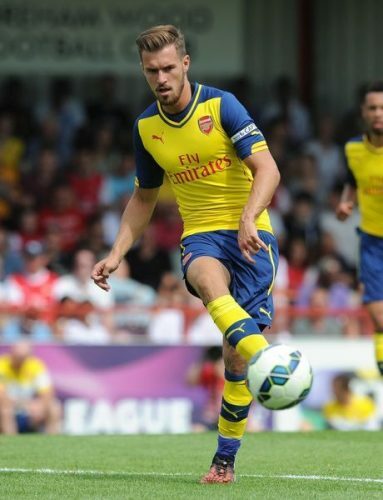 Best player you’ve played against: Aaron Ramsey. Played against him, and a few other Arsenal first team players in a pre- season friendly at the Wood. He didn’t break a sweat, but controlled the whole game. Just very technical and very clever. Good looking too. Best thing about Royston Town FC: Getting to play along side some great players but more importantly, great friends. Being here has allowed me to enjoy my football again.